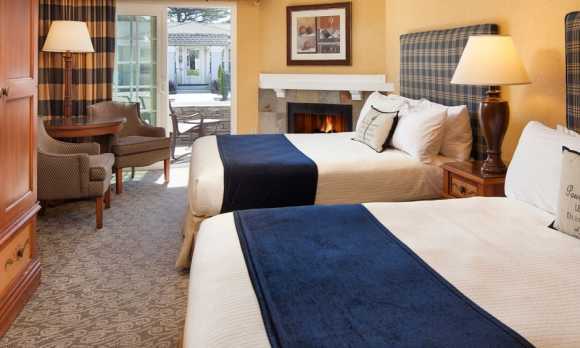 Private pool and spa. 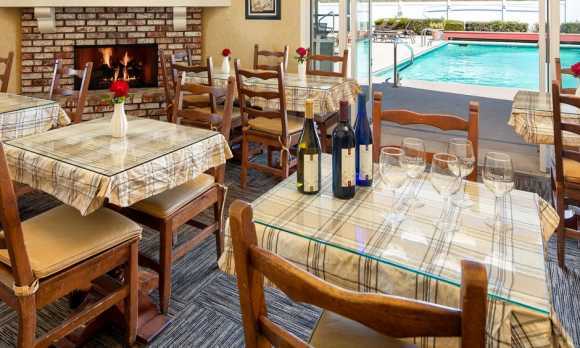 Continental breakfast. 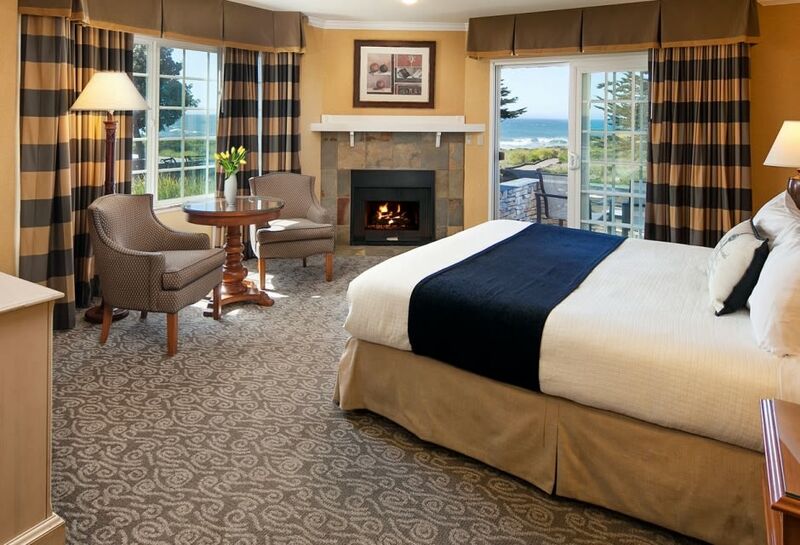 Many rooms have jacuzzi tub, fireplace and ocean views. 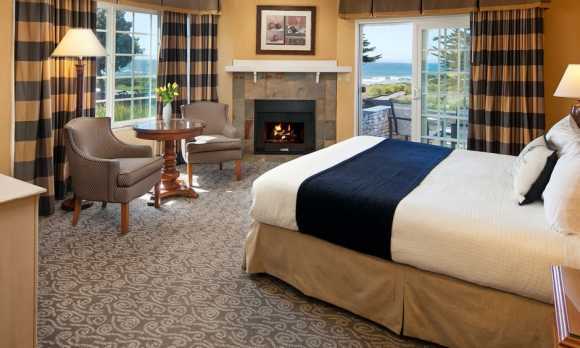 Awake each morning to the sound of waves breaking on the shore. 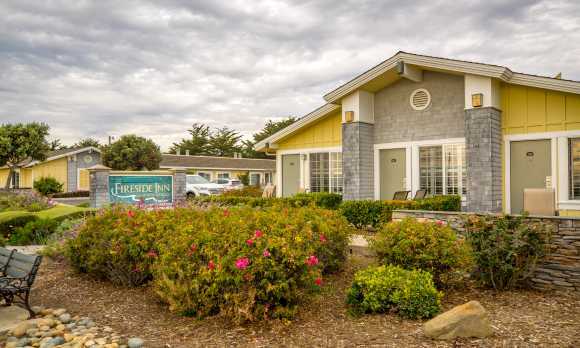 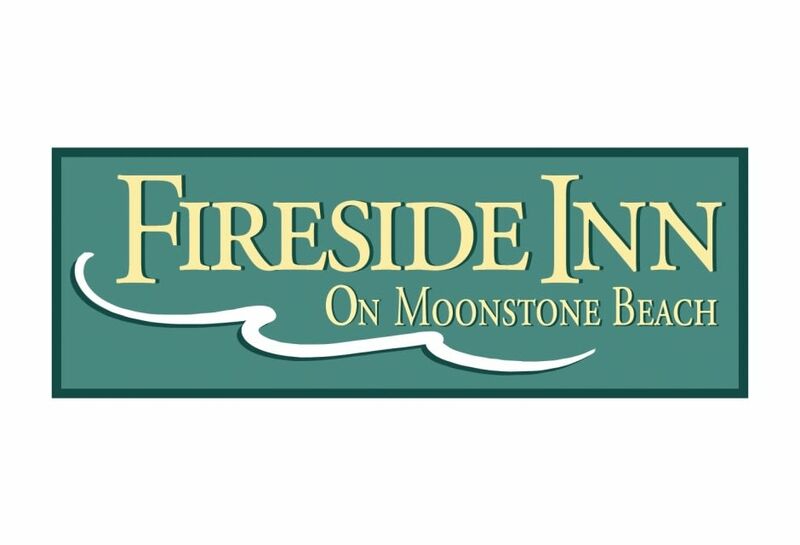 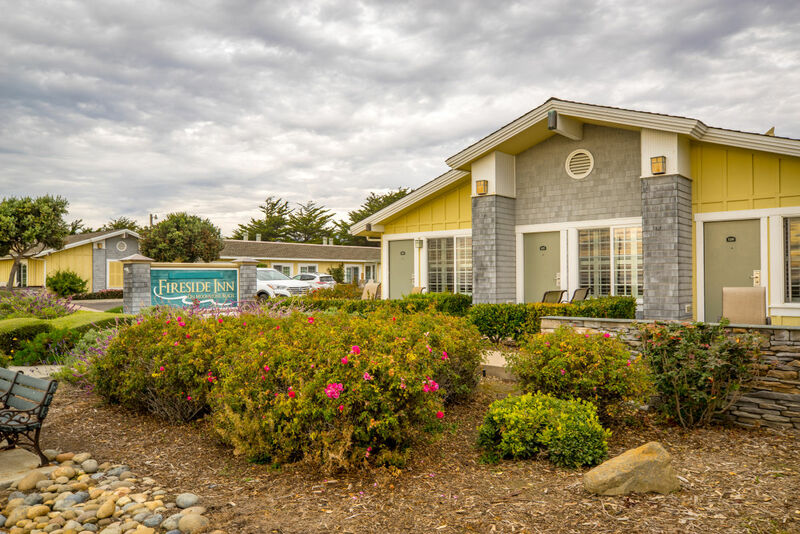 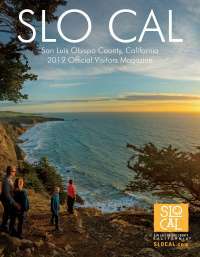 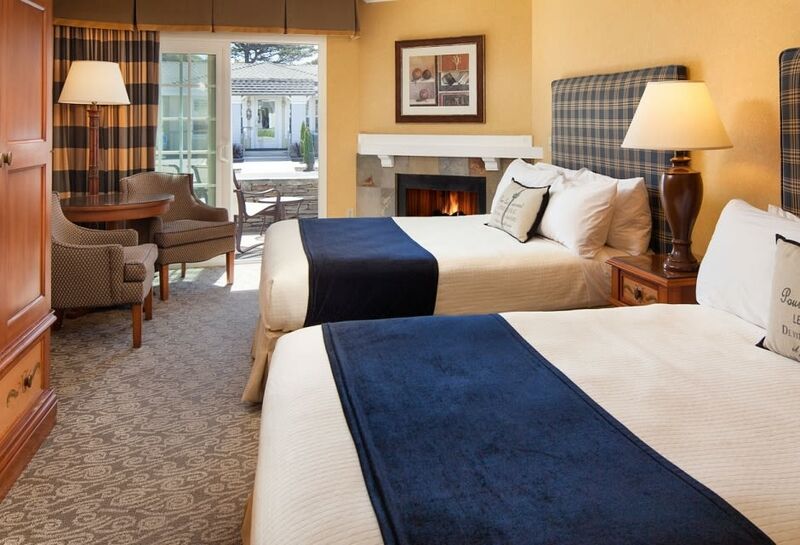 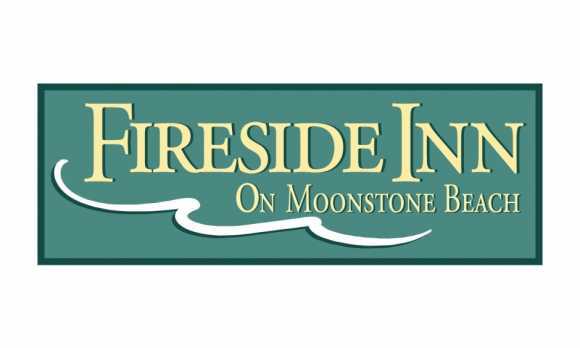 The Fireside Inn offers quaint accommodations with breathtaking ocean views. 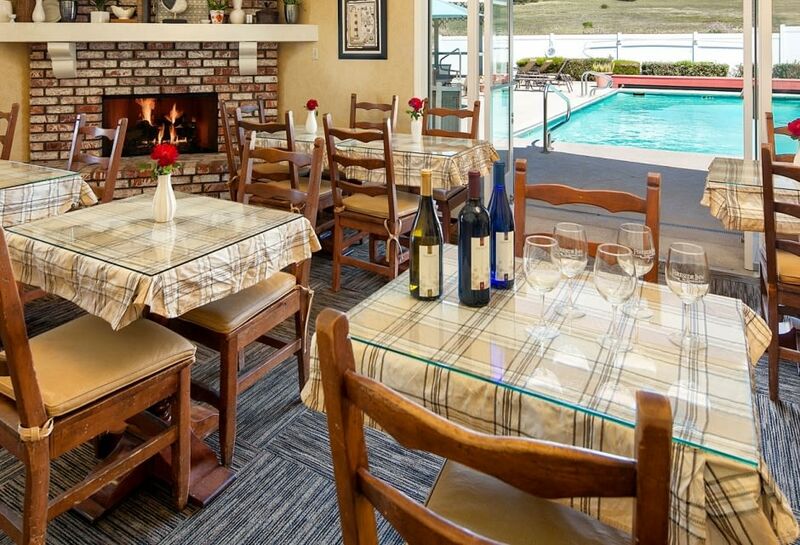 You'll enjoy the comfortable country decor and quiet ambiance.